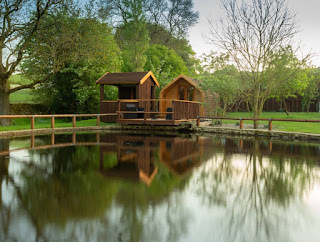 Our wonderful pods are in a beautiful location, nestled in the Nidderdale countryside. 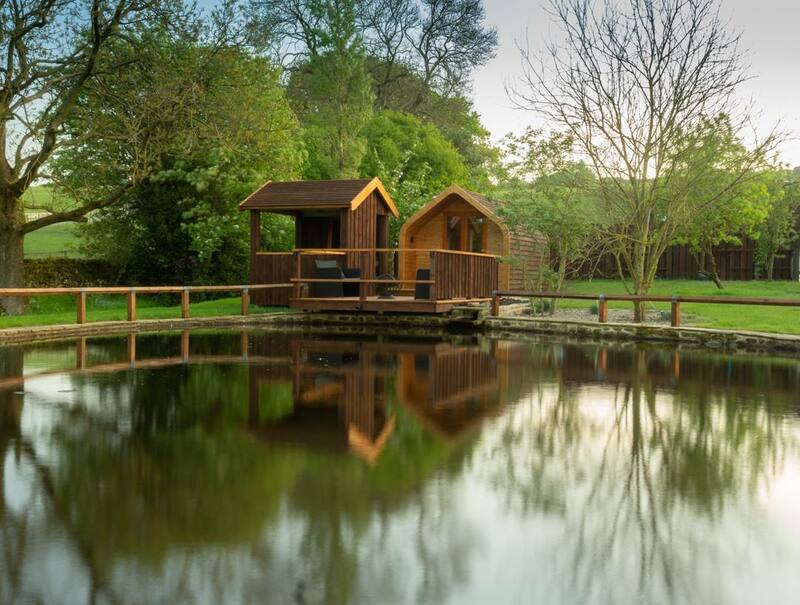 Each pod has its own private area which overlooks a delightful pond. 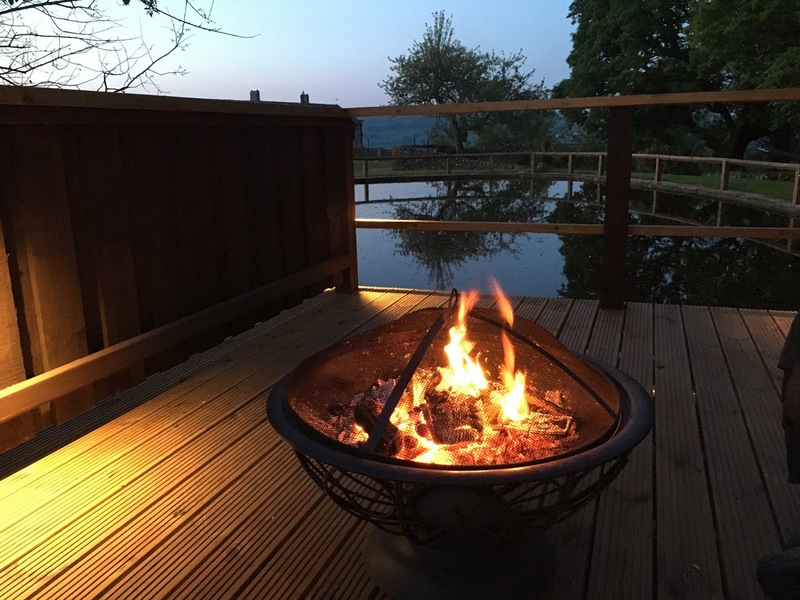 We are one of the few glamping sites in the area which provides hot tubs for guests. Each pod has been tastefully furnished and comes with a range of excellent facilities. All the guests share the centrally heated shower/toilet blocks and washing up areas. We also provide gravel parking and safe bike storage. There is plenty to see and do in and around Havergarth View. From long country walks within Nidderdale’s protected wildlife areas, to the quaint market town of Pateley Bridge, we will be happy to point you in the direction of something that best suits you.